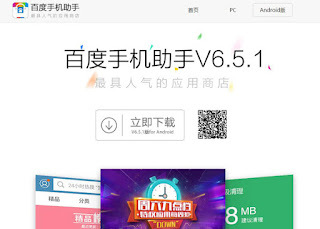 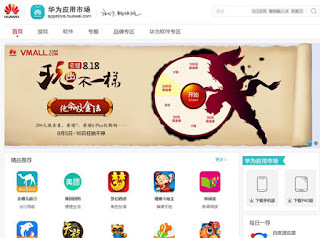 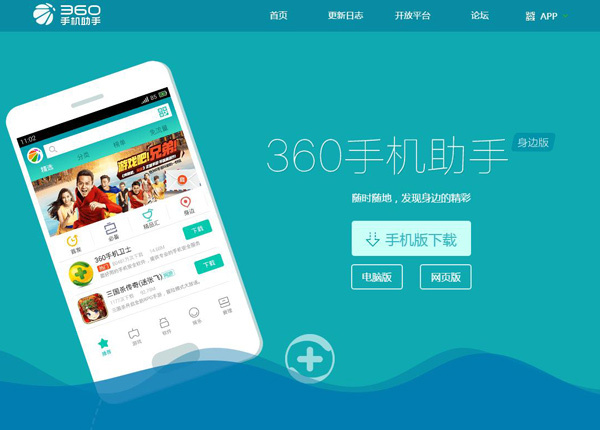 A joint report by independent consumer research institute Newzoo and Chinese big data technology company TalkingData showed that "360 Mobile Assistant" ranked top third- party application store for Android handsets in China. 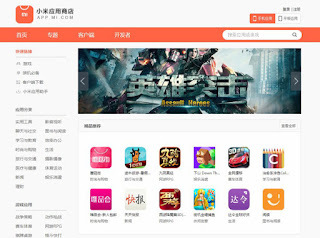 According to the survey, the ranking is based on the installation base of each title, and is built from behavioral data sets. As the largest third-party mobile data service provider in China, more than 50,000 apps access more than 700 million unique mobile devices via TalkingData to track and analyze mobile users' behaviors. 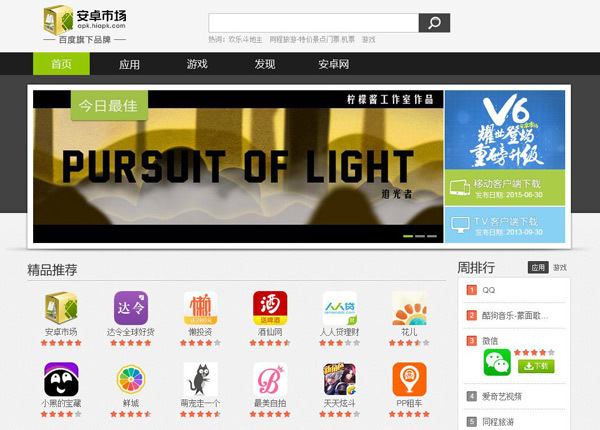 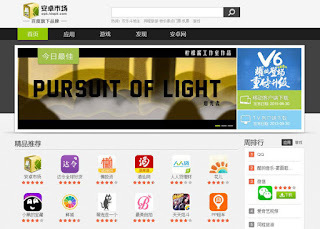 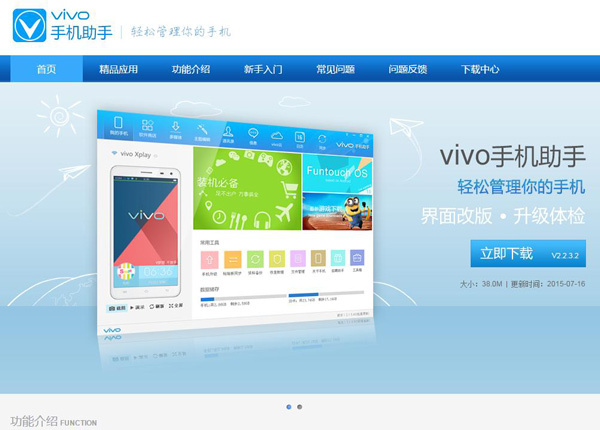 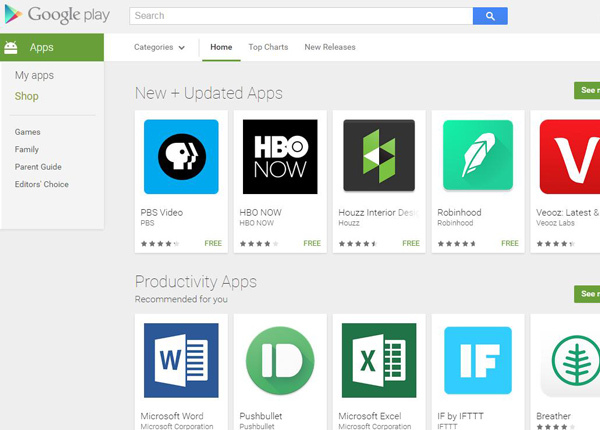 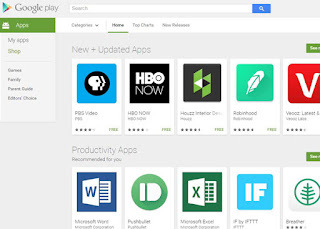 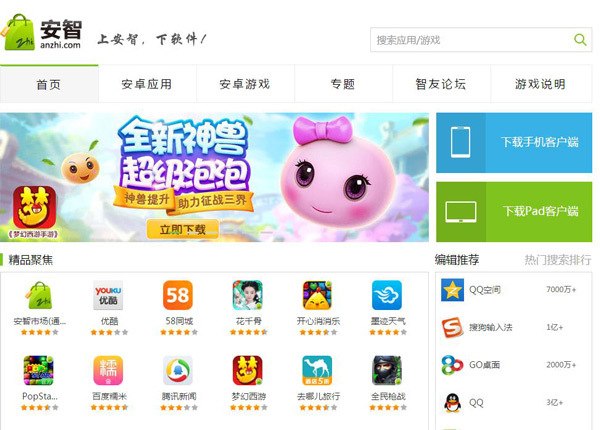 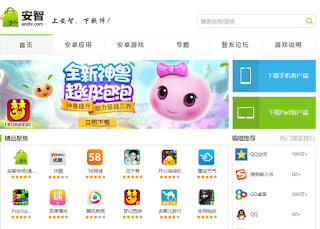 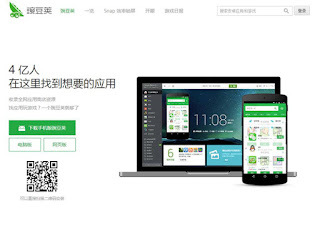 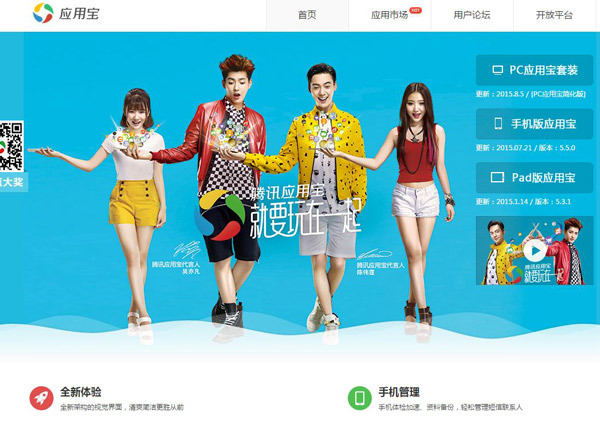 Here we present the top 10 Android application stores supported by Chinese users.